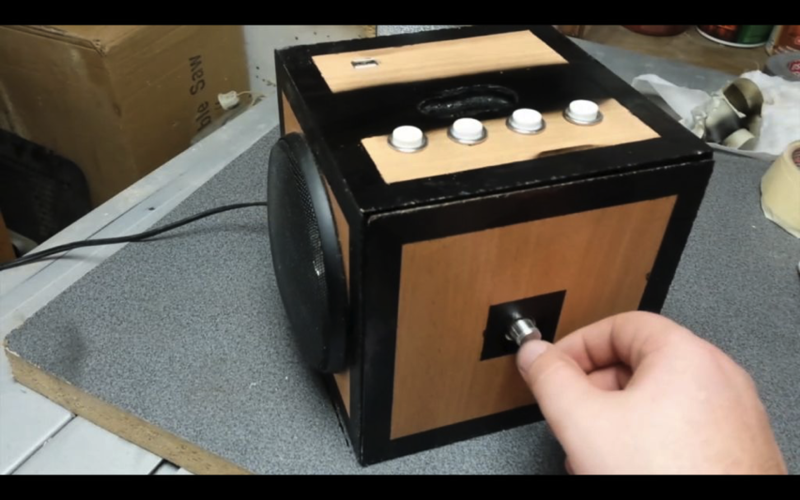 How to make a Music Cube #MusicMonday « Adafruit Industries – Makers, hackers, artists, designers and engineers! So… i know i have a trend here, but this is another project resurrected from the dead. Few years ago i wanted to make a boombox, more traditional look, but all custom. I bought all the necessary parts. And then, the Li-on battery was used elsewhere. And as always, everything went to a sudden freezing point. But, couple of days ago i remembered that i have made few puzzle boxes, inspired by Direstas video, of puzzle boxes. So i decided to combine two. Anyway, if you want to make few of those boxes, check out Direstas channel on youtube. My video DIY is attached above i guess 😀 But for more detailed, or somewhat detailed instructable follow me.